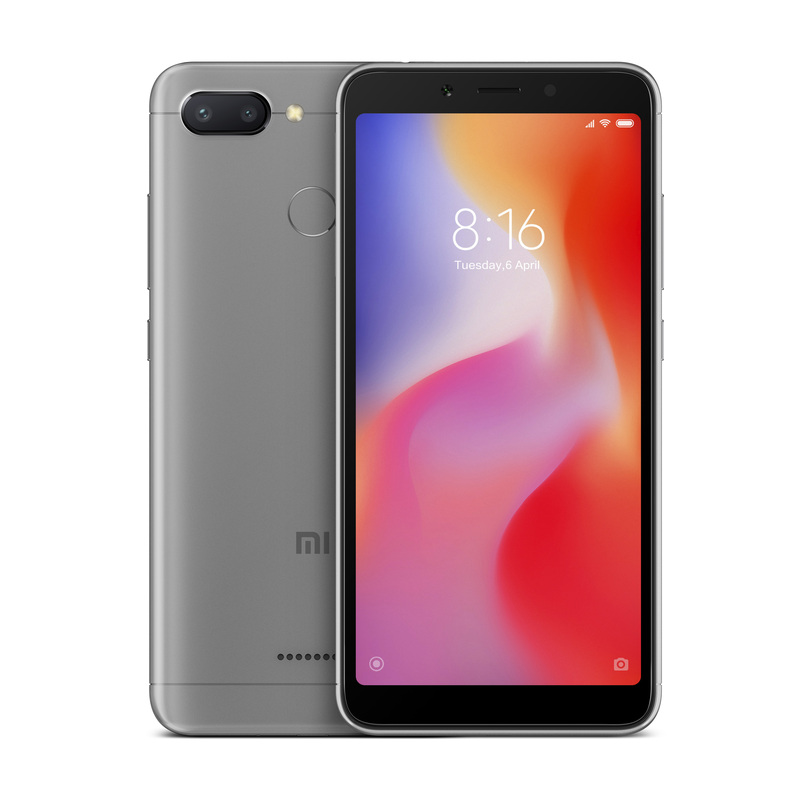 [Q&A] How to connect Pocophone f1 To Mi PC Suite? [Q&A] REDMI NOTE 7 BAD & DRY SCREEN COLORS? [Q&A] Redmi note 7 display problem? [Q&A] where can i buy the quick charger? [Q&A] Laging may lumalabas na ganito? Inuninstall ko tuloy Messenger ko. [Q&A] ANYONE HERE UPDATED THERE MI MAX 3 TO THE LATEST 10.3.1 UPDATE NEED HELP?? [Q&A] pwede po bang mag oa install ng global rom sa mga Service Center? [Q&A] Paano po macopy ung contacts from sim to phone? [Q&A] hi guys how to download the global rom fastboot file?